While most companies are blissfully unaware of PCI DSS compliance, it matters more to their business than they give it credit for! Businesses that deal with credit and debit cards should know what PCI compliance is. Verizon’s latest report on the matter paints a very grim picture. While PCI compliance has seen a meteoric rise of 167% since 2012, 80% of the companies operating today still aren’t complying with standards! Today we’ll discuss the importance of PCI DSS compliance and shine some light on how you can make your business compliant to these rules. Let’s start off with the basics, PCI DSS stands for Payment Card Industry Data Security Standards. Now that that’s out of the way, let’s take a closer look at why it’s important for your business to strictly follow these standards. Data sent via credit and debit cards is very sensitive and needs to be handled carefully. If mishandled, hackers can get a hold of this confidential information to commit credit and debit card fraud! This is why businesses that deal with credit cards are told to comply with these industry standards. By following these set industry tools and measurements, the correct handling of sensitive data is ensured and the chances of hacks are minimised. While PCI DSS compliance isn’t a law, there are still consequences of violating these standards. First and foremost, the billing company can charge you a hefty sum for not abiding by these standards. Moreover, the bank that handles your account can either terminate your contract with them or impose a higher transaction fees. All these heavy monetary penalties are in place to encourage more and more businesses to become PCI DSS compliant. How Do I Comply With PCI DSS? Recent surveys of the industry shows that because of organisations reluctance to become PSI DSS compliant, the number of security breaches increased from 29 million in 2013 to nearly 43 million in 2014! Whether you accept MasterCard or Visa or both, in order to make sure that your business is capable of resisting data theft and loss, you need to comply with PCI DSS. This means employing a multi-layered security setup that includes but is not limited to network architecture, software designs, and data encryption, etc. To people not well-versed in cyber-space security and PCI DSS compliance, this can seem like a tall order. This is where we come in. 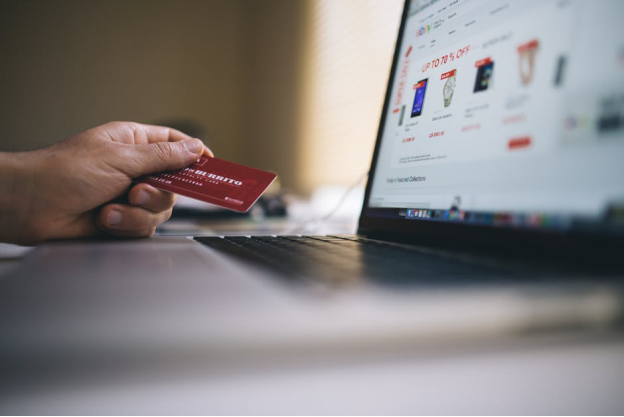 We know that these standards can be very difficult to adhere to, which is why we offer reliable PCI DSS compliance service and consultation services on the matter! Once you bring Lean Security on board and ask us to make sure that your business complies with these industry wide standards, you can rest assured knowing that your system will be completely secured! So, not only will you be looked at favourably by the bank and the billing company, but you will also foster trust in your customers! Furthermore, you shouldn’t think of it as a one-and-done job; we make sure that you know of any changes in these regulations beforehand so that you’re never exposed to cyber-attacks! Contact us today and let’s work together to make your business more reliable and secure!